This is already happening in Canada, an American puppet state. Writing for CounterPunch, Andy Worthington documents the lawlessness of the US trial of Canadian Omar Khadr. In January of this year, the Supreme Court of Canada ruled that the interrogation of Khadr constituted “state conduct that violates the principles of fundamental justice” and “offends the most basic Canadian standards about the treatment of detained youth suspects.” According to the Toronto Star, the Court instructed the government to “shape a response that reconciled its foreign policy imperatives with its constitutional obligations to Khadr,” but the puppet prime minister of Canada, Stephen Harper, ignored the Court and permitted the US government to proceed with its lawless abuse of a Canadian citizen. 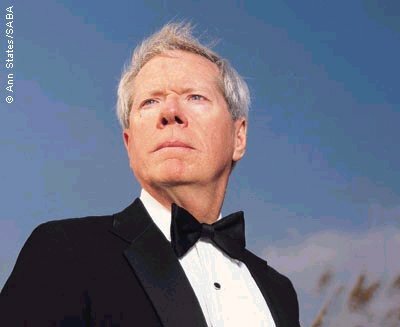 – Paul Craig Roberts on Chelsea Clintons’s Wedding: ‘Let Them Eat Cake’ – Where did the money come from?